My wife and I are trigger-happy iOS device users who mark the passage of time with pictures and videos. 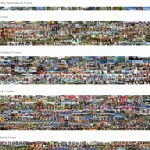 Over the past four years, we have shot over 3,000 pictures and 300 videos. Yes, we’re obsessed. In the past, while it was easy to exchange these files with each other using iCloud sharing, it was difficult to combine them into a complete album for each event. We were looking for a stress-free way to combine our photos and videos on both our devices and share them with friends and family. 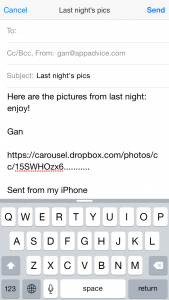 Last year, we reviewed various AppAdvice suggestions and considered using Carousel – Dropbox’s photo management app – after reading Christine Chan’s review. 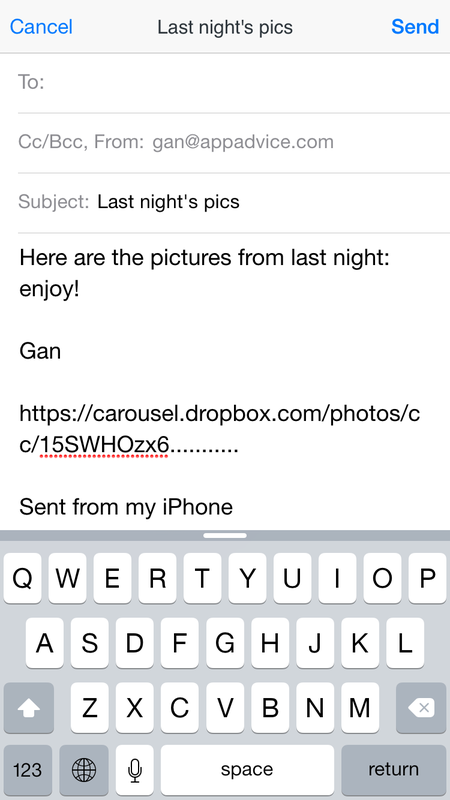 A few months later, we found two more AppAdvice articles detailing the many Carousel improvements. You can see the reports here and here. After reading the reports we were fully convinced, and soon found that Carousel was the best solution for us. 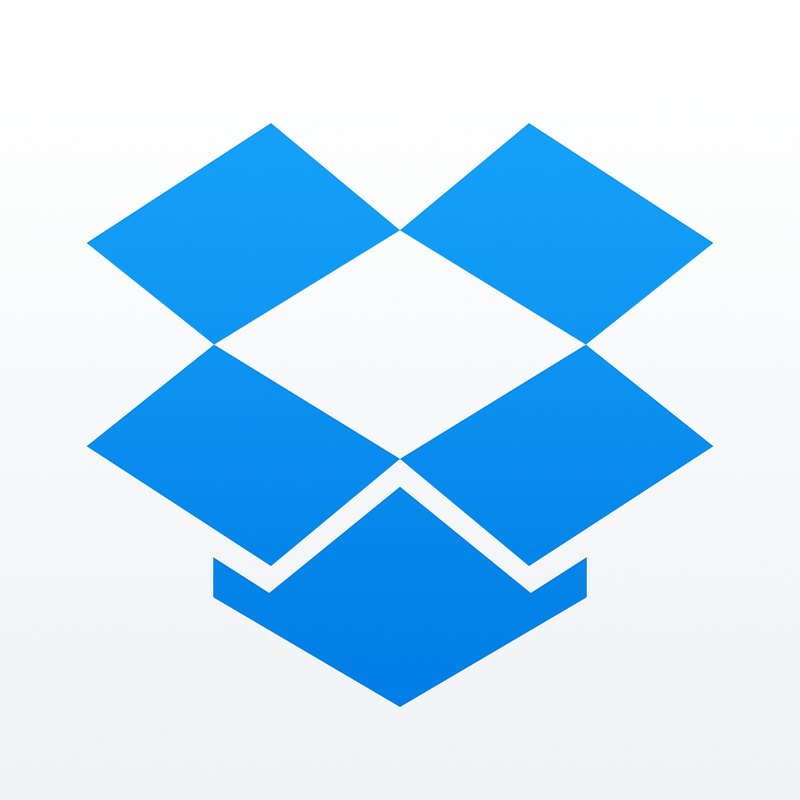 Carousel depends on Dropbox (of course), and since we both have Dropbox Pro accounts, which give us 1TB each, space is never a problem. 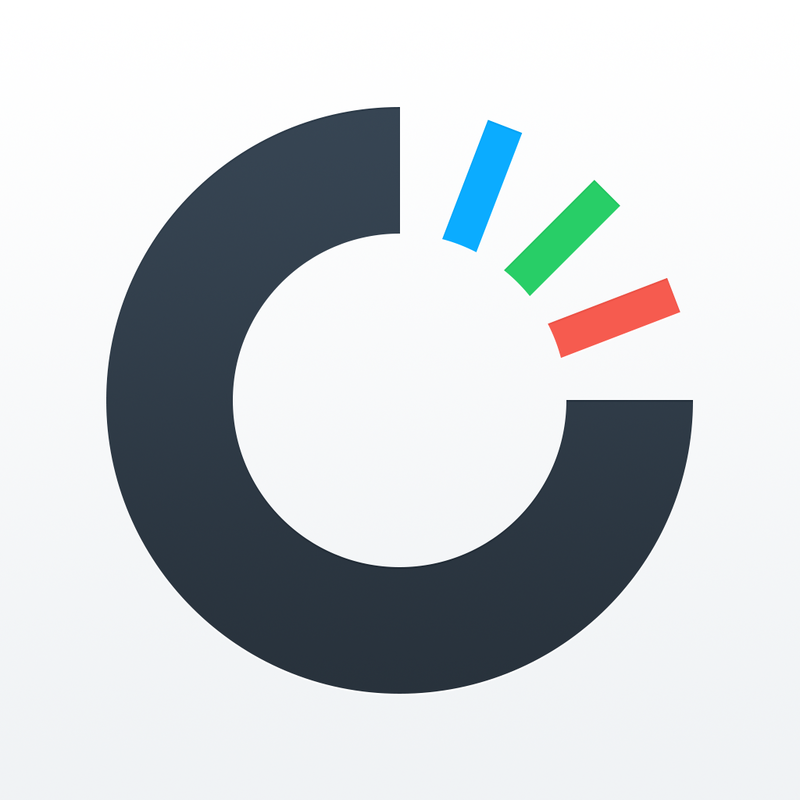 As we worked with Carousel, we realized that it solved our problem of combining our photographs and videos of each event in a very elegant way. 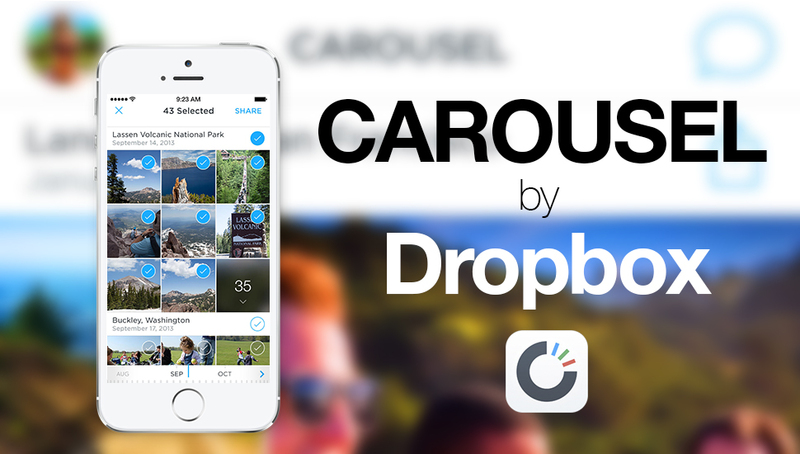 Every time you take a picture or video on your iOS device, Carousel backs it up to a Dropbox folder called Camera Uploads. My wife and I share our individual Camera Upload folders with each other, and so these folders appear in our Dropboxes and get updated automatically. Since Carousel integrates all of the photos in our Dropbox accounts into one timeline view, every time my wife takes a picture or video on her iPhone, it appears in my Carousel app, and vice versa. 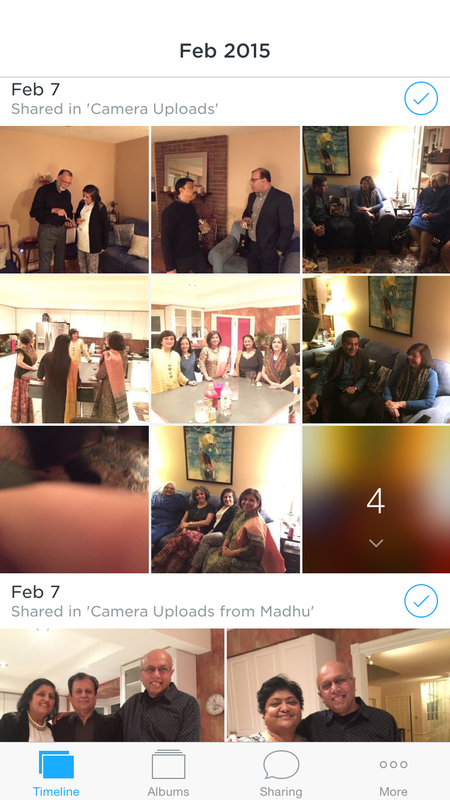 This is a great way to have a combined album of every event we attend, either individually or together. In the accompanying picture, you can see the photos from both our phones in the same timeline. When we take pictures individually at the same event, one of us can create an album with pictures from both phones, and share the link to that album with our friends and family, even if they don’t have Carousel themselves. Alternatively, we can post them to Facebook, or share them on Twitter. Do try it out, and let me know in the comments section, at twitter @evernoteguru or via email at [email protected] how you use Carousel to make photo management and sharing easy for yourself.